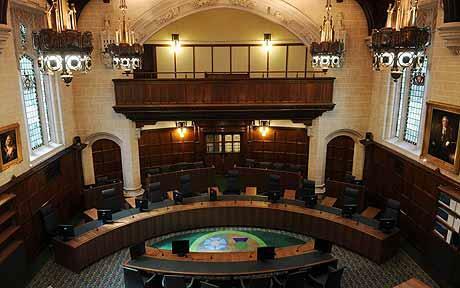 As the new legal term – Michaelmas – begins, here is an overview of a few of the interesting cases which will be heard by the Supreme Court this term. 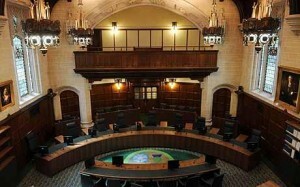 On the 27 October the Privy Council and the Supreme Court will sit together for the first time to hear the joint appeals of R v Jogee; Ruddock v The Queen (Jamaica). The appellants in both cases are challenging their convictions of joint enterprise for murder. It will be heard over 2 days. Another interesting case is the appeal of PMS International Ltd v Magmatic Ltd which is scheduled to be heard by the Supreme Court on 3 November. The court must decide whether the respondents have infringed the appellant’s Community registered design (CRD) for its popular children’s suitcase, “Trunki”. The respondent’s argue that their “Kiddee Case” children’s ride-on suitcases are decorated to look like animals or insects and the appellant’s CRD does not feature any surface decoration. One final case to mention is the joint appeals of Belhaj & Anor v Straw & Ors; Rahmatullah v Ministry of Defence & Anor scheduled to be heard from 9-12 November. These cases concern the detention and torture suffered by the respondents allegedly by the United States and whether the doctrine of foreign acts of state is engaged in these matters. Both respondents are seeking damages. The full term list of the can be found here and more details of all the cases scheduled this term can be found in the Blog’s week commencing posts on the week of the hearing. Leave a reply on "The upcoming Michaelmas term"